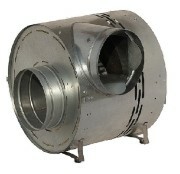 BANeco thermostatic bypass with a special damper and a metal filter is used to prepare air coming into the hot air ventilator. 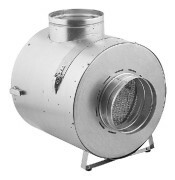 It protects hot air ventilator from overheating (when the motor is not working, for example due to power failure) by shutting the valve and ejecting the air through a damper to another room. 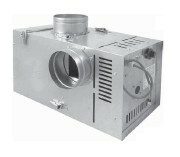 Bypass also stabilizes the temperature in the system, by opening a damper and sucking cool air, when air coming into the ventilator is too hot. 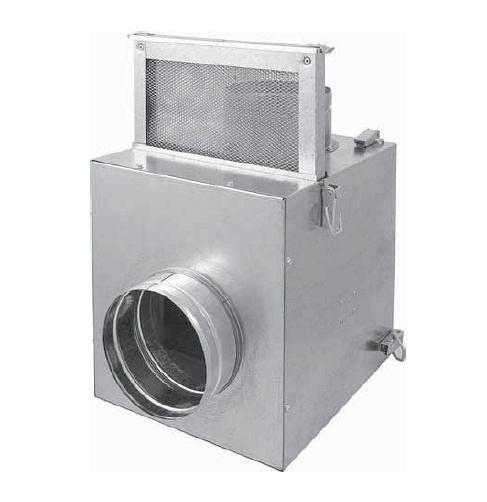 Bypass is also equipped with a metal filter with low flow resistance.